First there was chocolate. Then there were cookies. Then someone combined the two and we got chocolate chip cookies. Chocolate chip cookies are a bit like Imfuna's Merge feature. 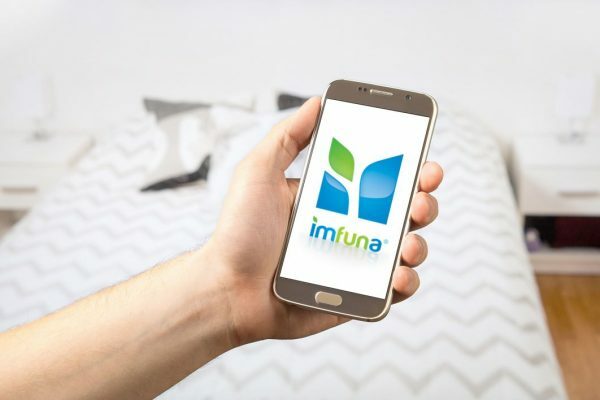 We take two of your oh-so-good-looking inspection reports and combine them into one beautiful hybrid inspection - or what we here at Imfuna call a Merged Report. So what can Merge do for you? 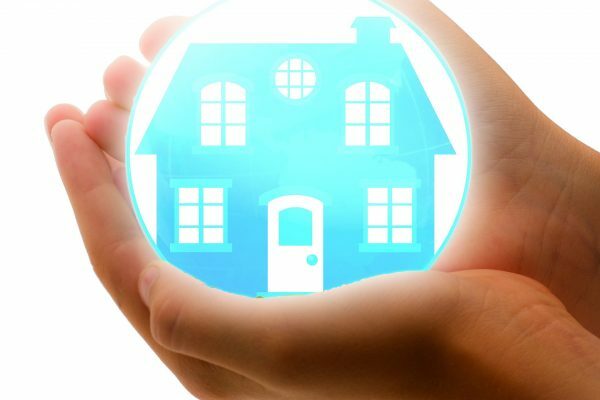 Do you have multiple people inspecting different parts of the same property and want to deliver one consolidated report? Merge is your best friend! Did your smartphone or tablet run out of battery in the middle of an inspection, so you continued the inspection on a different device? No prob Bob, you can still produce one final report by using Merge. Do you have two inspections that were initially done for different reasons that you now want to combine into one inspection for reporting or later inspections? Merge is the word. Is there some standard wording that you'd like to have in all of your reports? Call on Merge. If any of those sound familiar, then keep reading to find out how to go about Imfuna's Merge - it's as easy as pie (or chocolate chip cookies). Just a note that Merge is only available to subscription and invoice users. Not subscribed yet? Come on board. All righty, enough chit chat, let's get merging! To get started, open the first inspection you would like to merge*. Go to the Verify Data tab and take a peek in the top-right corner. You will see a blue button that is aptly labelled "Merge Inspection." Click on that. Next you will be asked to choose the other inspection you'd like to merge. Select it from the list, and then type a name for your new merged inspection in the box. Things are really moving now! Once you've selected the second report you'd like to merge and named your new merged report, click the other very aptly labelled blue button at the bottom, "Create Merged Inspection." We love giving our buttons apt labels. Now this is the fun part: our very clever Imfuna brain goes to work to weave your two inspections into one. This should only take a moment - but you're welcome to grab a tea or coffee and your new merged inspection be waiting for you when you get back. When the Imfuna brain has finished merging your reports, it will automatically take you into your sparkling new merged report. Now just a few finishing touches before we finish up. You will want to check for something called a conflict. A conflict is what you get if both of the original reports had a section in them with the same name - like if they both had a 'Bedroom 1'. Don't worry, conflicts are very easily resolved at Imfuna! We just need to know what information you want to see in the merged report. To check for conflicts, click the button found on the top right hand side of the Verify Data tab labelled "Check Merged Conflicts". A more aptly labelled button there never was. You will see a side-by-side list of any conflicts that we found. You can choose to delete the info from one side or the other, or merge both sides together. How brilliant! When resolving your conflicts, pay attention to direction of those arrows - if you select the left side to be merged into the right side, with arrows that look like this >>, then the information on the right side will be on top in the merged inspection, and the information on the left will be placed underneath it. There is also a Hints link at the bottom of the Conflicts page, where we give you useful tips on resolving conflicts. Now that you've created world peace in your report by solving the conflicts, let's wrap this baby up! Click the blue button at the bottom labeled "Submit Changes." How apt. Then take your hand, reach over your shoulder, and give yourself a pat - because you just created a merged report! Well done! Data is part of your account, and this new merged inspection counts towards your data allowance. If you want to free up some space and don't need those old inspections anymore, you may want to delete them. We will put the data you've freed up right back into your account. That's it! You're now a Merge pro and this email has come to an end. Don't get too down, we'll have another email with another fun topic for you in a couple weeks. Thanks for reading about Merge and, most of all, thanks for using Imfuna. *Remember that at least one of the reports you want to merge has to be less than 45 days old. If both reports are older than 45 days, you can pop over to the Manage Properties tab and unlock your report there, though there is a fee to unlock a report. I really like your writing style, great info, thank you.